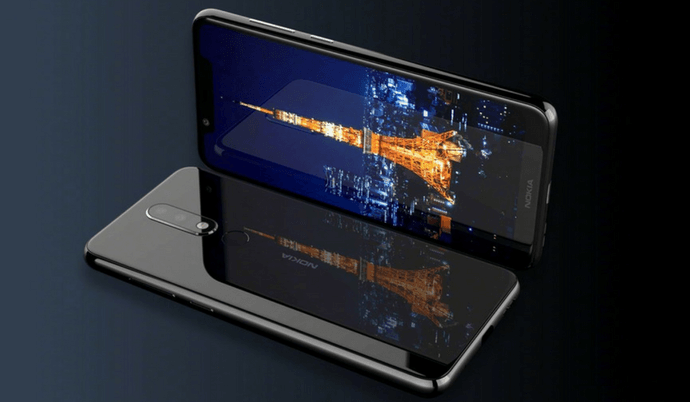 Another addition to the Nokia X series, the Nokia X5 is the latest launch by HMD Global in China. 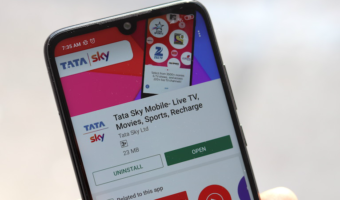 The phone which comes right after Nokia X6 has proven to be same as the leaks suggested. Given that fact, the specifications come as no surprise. However, the thing to note here is that the Nokia X5 is the second phone by HMD Global to sport the notch design after Nokia X6. Right now, the phone has only gone official in China. But, the global launch of the phone might be on the way in the coming months. Below we have listed all the differences between the two X series phones by Nokia. The Nokia X6 features a 5.8-inch Full HD+ display with 1080×2280 pixels resolution and 19:9 aspect ratio. The Nokia X5, on the other hand, features a 5.86-inch display with HD+ 720×1520 pixels resolution and 19:9 aspect ratio. Interestingly, the Nokia X6 comes with a better resolution than the Nokia X5, owing to the mid-range price of the latest debut. 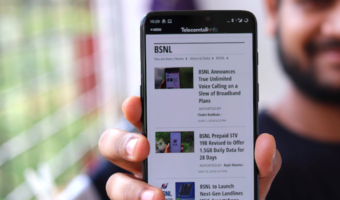 Also, the highlight of the design remains the notch, which is the common trait for both the phones. The latest Nokia X5 packs a MediaTek Helio P60 octa-core SoC under the hood which is paired with 3GB RAM/4GB RAM and 32GB/64GB storage depending on your choice. On the software front, the phone being from Nokia runs the stock Android 8.1 Oreo. The storage on the phone can be expanded to 256GB using a microSD card. Connectivity options include Dual 4G, Dual VoLTE, Wi-Fi 802.11 a/b/g/n/ac, USB Type-C port, 3.5mm audio jack, Bluetooth 4.2, GPS, A-GPS, and FM radio. The storage on the Nokia X5 can also be expanded up to 256GB via microSD card. The Nokia X6 is a pricier device. Thus it comes powered by an octa-core Snapdragon 636 SoC which pairs with 4GB/6GB of RAM and 32GB/64GB of storage. The option of microSD card is available for expanding the storage up to 256GB. 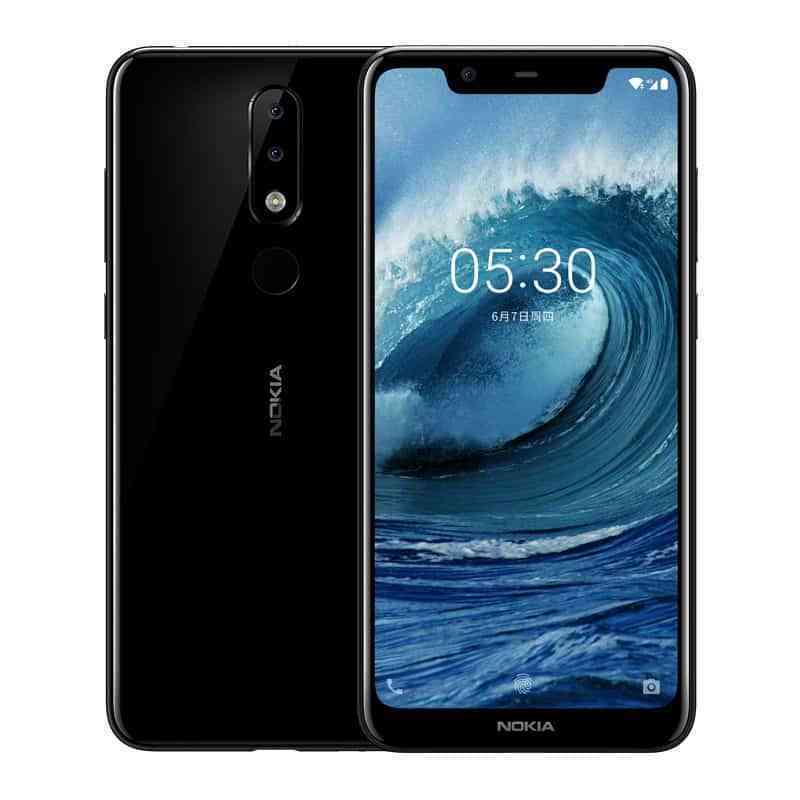 The Nokia X6 also boots Android 8.1 Oreo, and it supports connectivity options such as 4G VoLTE, Wi-Fi 802.11ac, USB Type-C port, Bluetooth v5.0, GPS/ A-GPS, and a 3.5mm headphone jack. The Nokia X5, the latest mid-range entrant, comes with a 13MP+5MP dual camera setup at the rear with f/2.0 aperture and LED flash. On the front, the phone features an 8MP selfie camera with f/2.2 aperture and 80.4-degree angle of view. The rear camera setup can pull off portrait mode, HDR mode, and other features. The Nokia X6 comes with a much better setup of 16MP+5MP rear dual camera setup with LED flash, f/2.0 aperture and the primary shooter having 1-micron pixels. 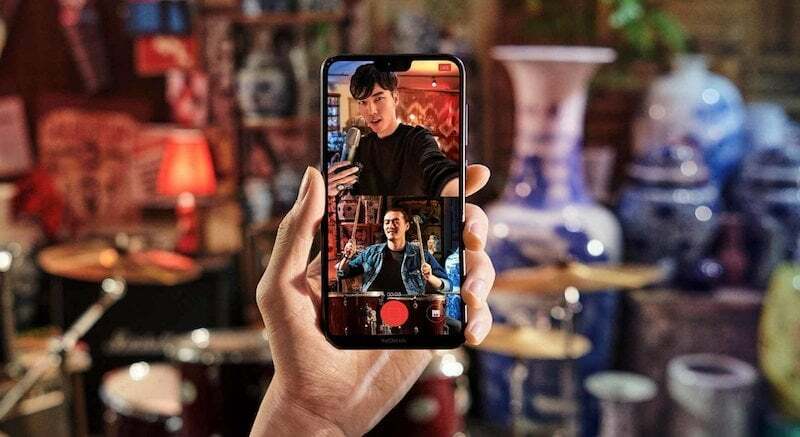 The selfie camera on the device is a 16MP one, and it supports HDR and AI-based features such as portrait lighting effects, optimised colour contrast and more for enhanced shots. Undoubtedly, the Nokia X6 presents itself to be a much better option thanks to its camera specifications and enhancements. Interestingly, both the phones pack 3060mAh battery inside which is expected to deliver enough power for a day’s moderate usage. The Nokia X6, unlike the Nokia X5, comes with Quick Charge 3.0 support. Also, being the phones under Android One, both the phones are upgradeable to Android P.
Nokia’s X6 and X5, both are awaiting their global launches to enter other markets besides China. 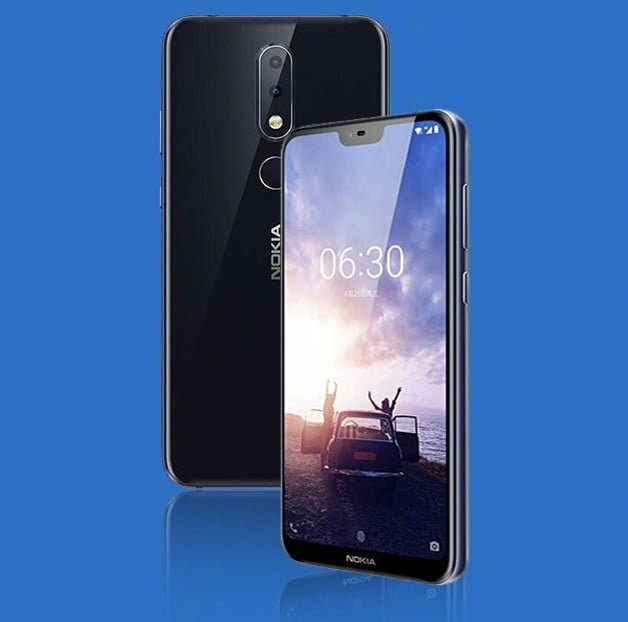 Right now, in China, the Nokia X6 is selling with three variants with the first one being 4GB RAM/32GB which costs CNY 1,299 (approx. Rs 13,800). The second is 4GB RAM/64GB priced at CNY 1,499 (approx. Rs 16,000). Lastly, there is the 6GB RAM/64GB storage model which has a price tag of 1,699 (approx. Rs 18,100). On the other hand, there are only two variants to the Nokia X5 which come with 3GB RAM/ 32GB storage and 4GB RAM/ 64GB storage and are available for CNY 999 (approx. Rs 9,999) and CNY 1,399 (approx. Rs 13,999) respectively. Taking a look at the Chinese pricing of both the phones, it is apparent that Nokia X6 and Nokia X5 don’t come with a big price difference. However, there is a substantial difference between their specifications. Keeping that in mind, if a similar pricing model is followed for both the phones in India, then the Nokia X6 will be a better buy at day.